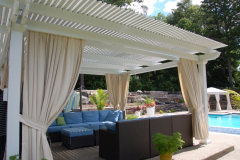 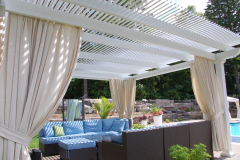 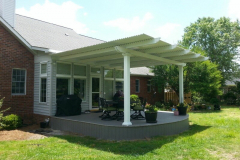 Louvered Patio Covers are a smart investment for residents living in Nashville, Tennessee, who want a more comfortable and convenient way to enjoy the outdoors. 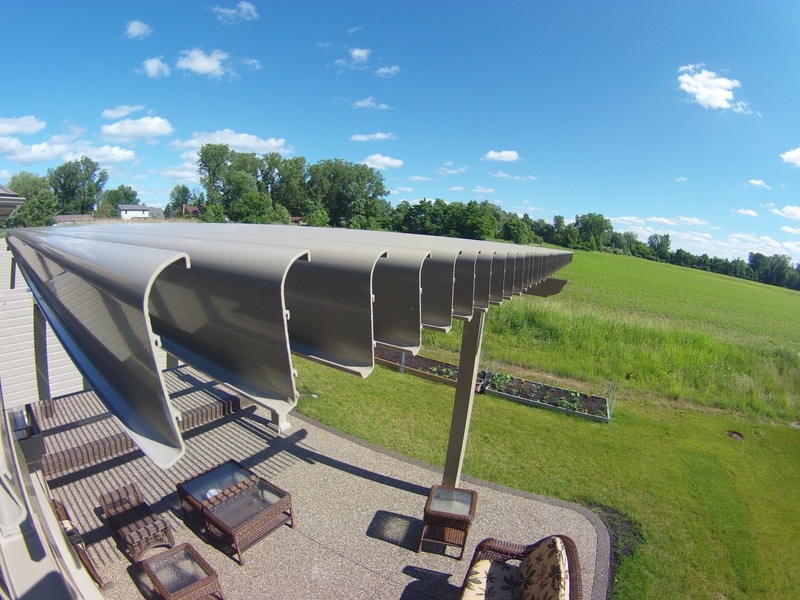 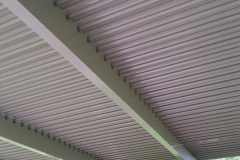 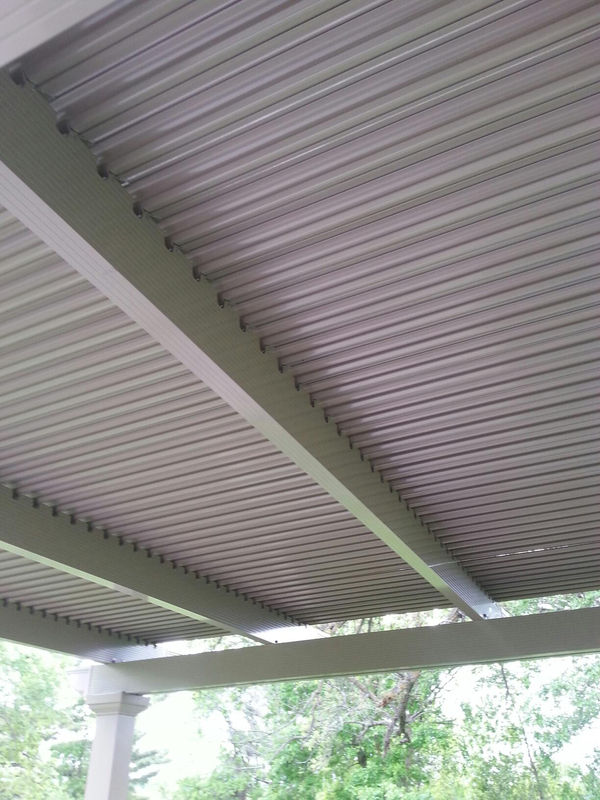 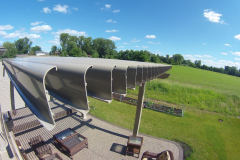 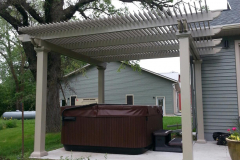 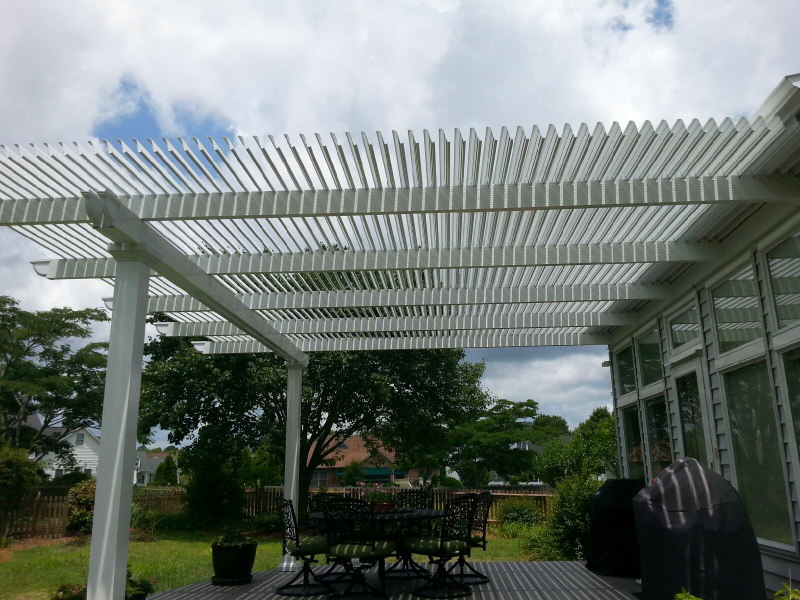 This state-of-the-art patio cover system is equipped with louvered roofing panels that can be adjusted using electric motors. 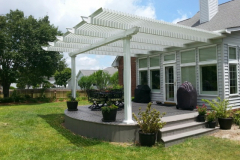 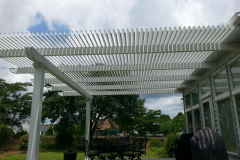 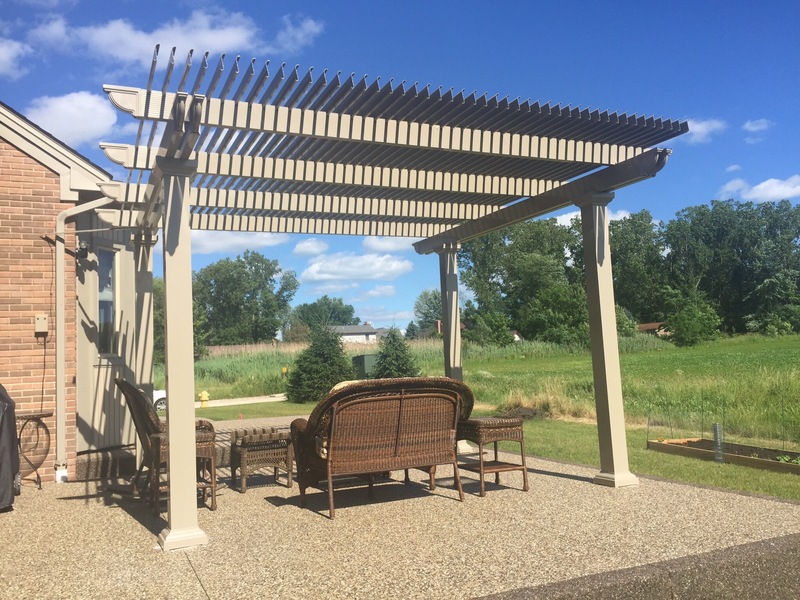 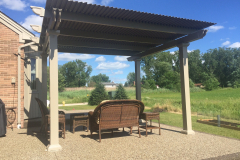 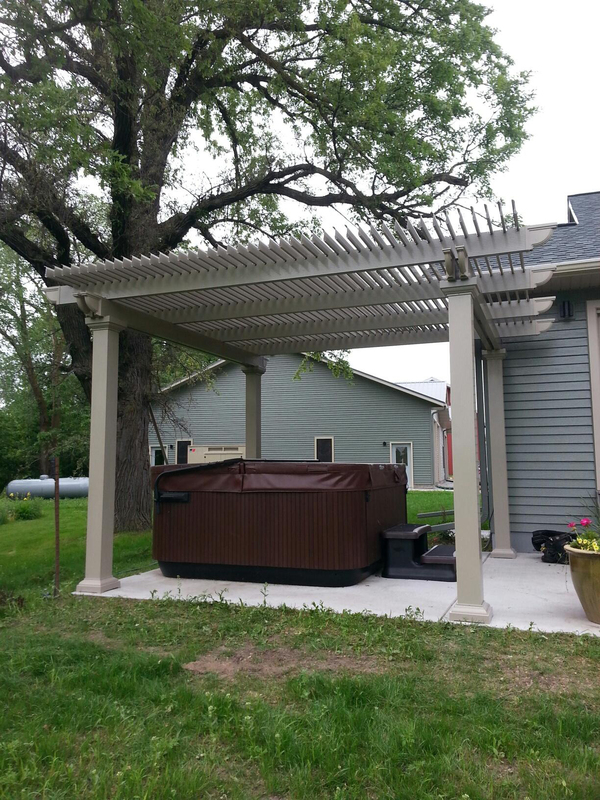 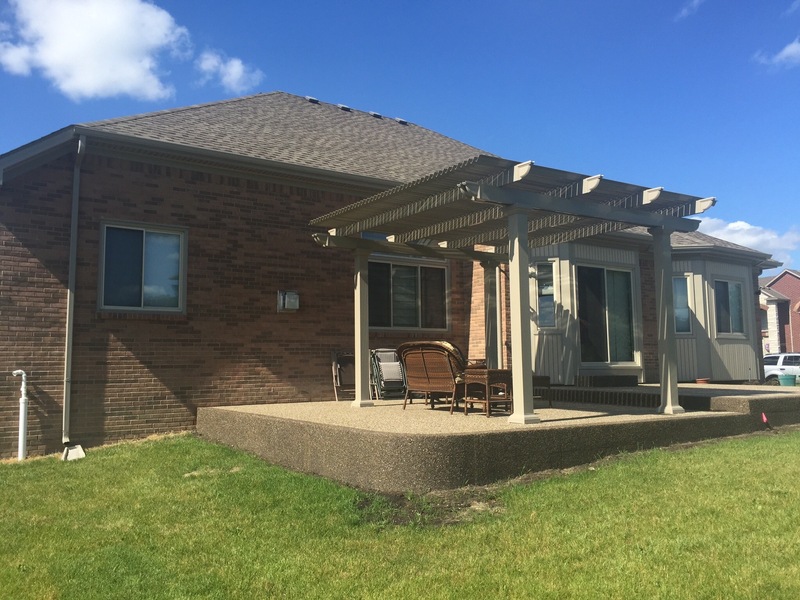 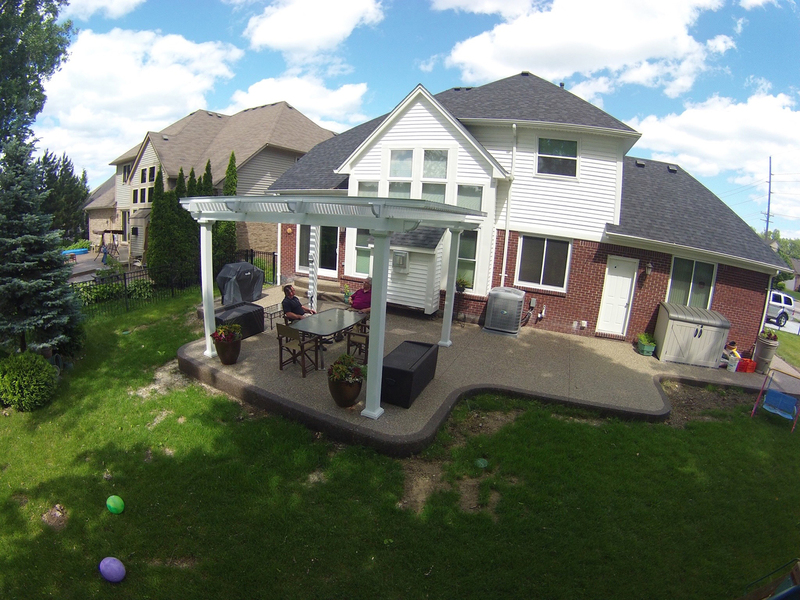 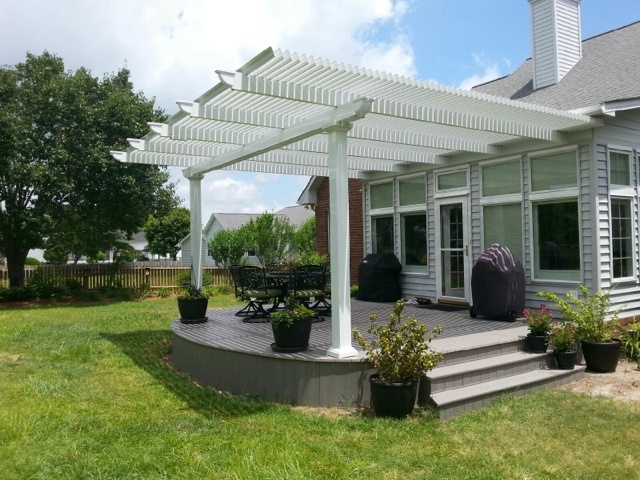 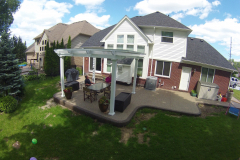 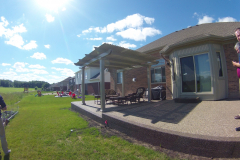 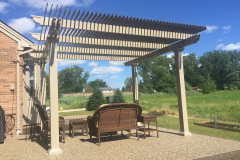 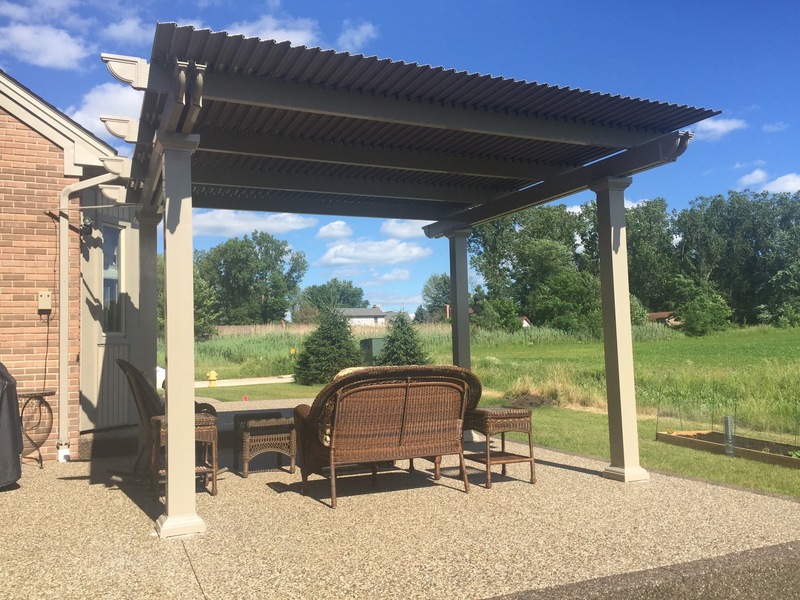 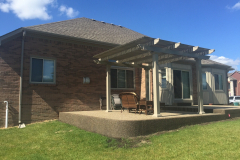 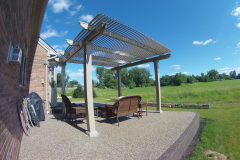 Traditional patios are perfect for homeowners who want complete coverage over their patio space, but if you’re looking for a structure that offers a little more flexibility, then a louvered patio system is the solution for you. 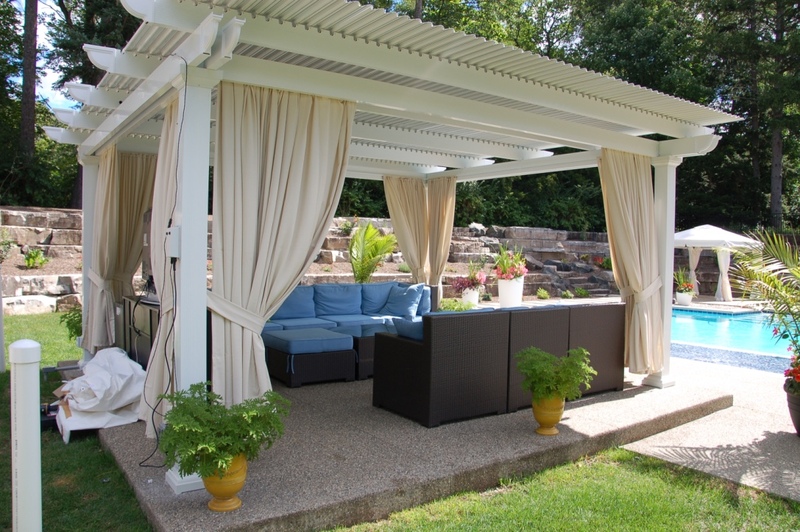 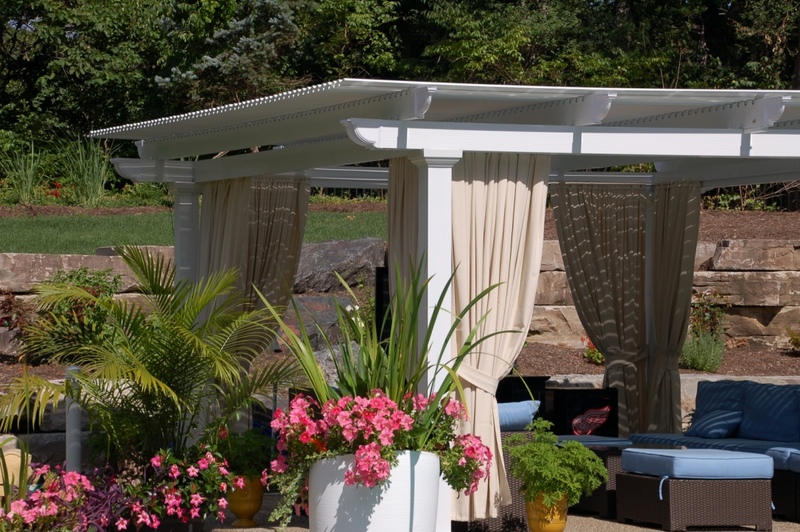 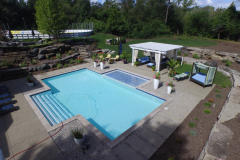 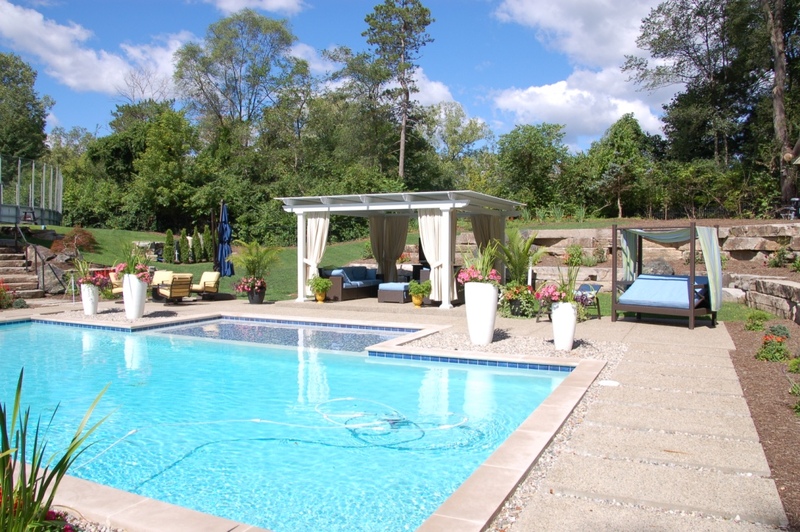 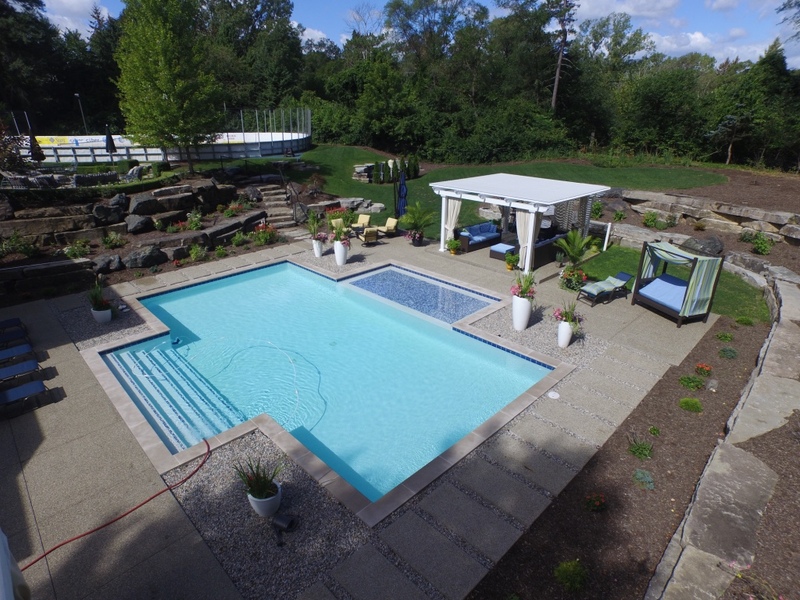 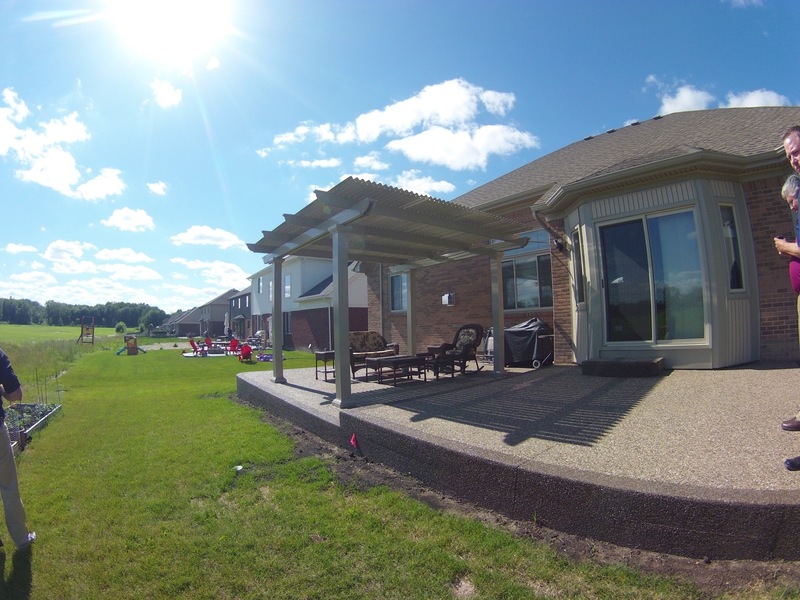 Our motorized patio systems require minimal maintenance, so you can enjoy them without worry. 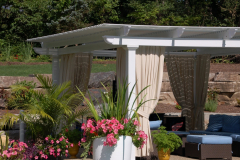 Plus, they’re covered by a limited lifetime transferable warranty, so your investment is protected. 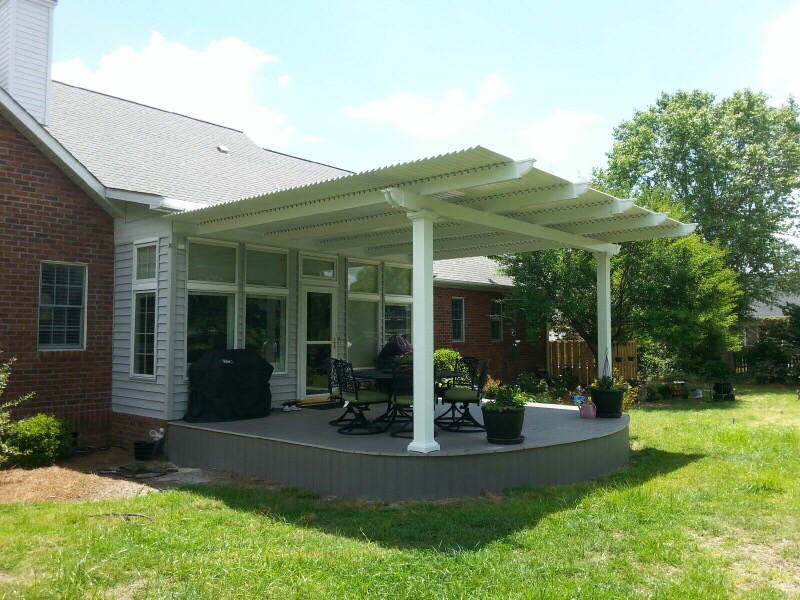 For more information about our louvered patio covers, and to find a TEMO-certified dealer around Nashville, TN, call us today.